Organic Avocado, Almond, Bergamot & Mandrin bath and shower gel from Green People, for pampering your body, and uplifting your mind. This delicious medley of essential oils is perfect to give yourself a little luxury every day. It's bursting with nutrients, vitamins and minerals which will not block your pores, making it ideal for use either in the shower or the bath. Free from SLS/SLES, Parabens, phthalates, alcohol (ethyl alcohol, ethanol), colourants and artificial fragrances.100% certified product, 80% certified organic ingredients, contains fairly traded ingredients. 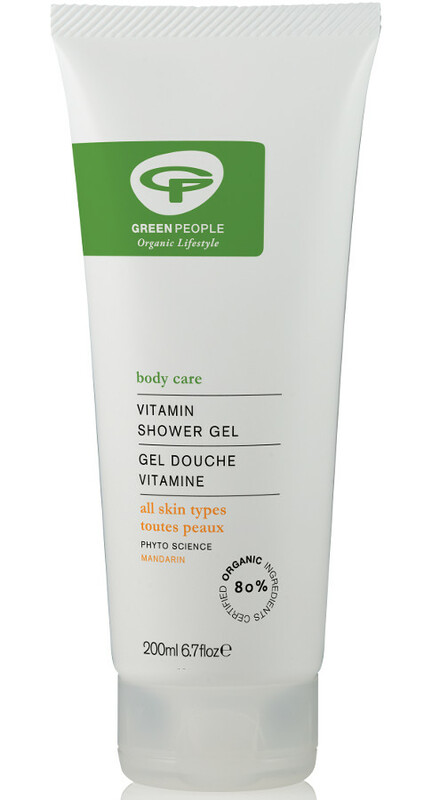 The Green People Vitamin Shower Wash - 200ml product ethics are indicated below. To learn more about these product ethics and to see related products, follow the links below. There are currently no questions to display about Green People Vitamin Shower Wash - 200ml.